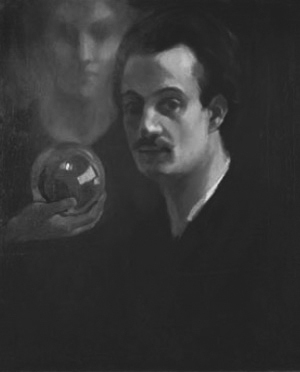 Khalil Gibran circa 1911. Source: Wikipedia.Click to enlarge. You are currently reading Talk at IvyU.